I know not everyone wants to look at photos of my jewelry. 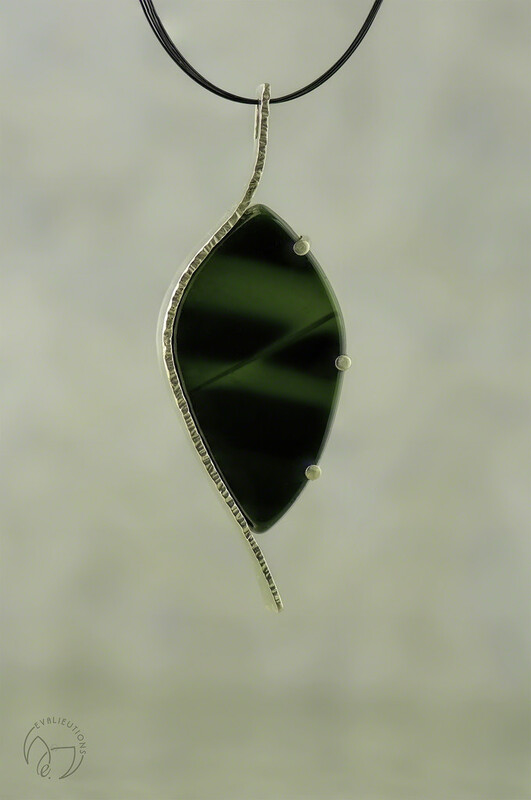 Some days, it's all I can do to get a piece made and photographed for the jewelry critique group I am part of. I actually look forward to your jewelry shots. This piece is lovely. This is artistic and absolutely beautiful! You are a talented person! This is divine, I'd buy it and wear it without any hesitations. I also admire your talent and skill. I love to see your jewellery. It speaks about you. This is a beautiful piece which you have created. How could we not comment on the beautiful piece. Clever you! I like jewelry and like this a lot! Very pretty. You made this? Your pieces are lovely, as are the shots you take on their own right. I love photos of your jewelry! They're beautiful! Keep it up! This is stunning - both your skill at creating it and the shot you took of it. Love the rich color and the flowing design. So clever - this is beautiful - such lovely form. Beautiful piece. I love the simplicity. Oh my gosh!! I didn't realize how awful I sounded in my post! You are all wonderful people for looking past that crazy, needy sounding mess! @darlenet Thank you so much for your sweet, supportive words! @maggiemae I very much appreciate your thoughtful comment! @joysabin Thank you very much for such an encouraging comment! @30pics4jackiesdiamond I appreciate your encouraging words! @helenhall Thank you so much for your lovely comment! @bkbinthecity I appreciate your comment so much! @dide Thank you so much for these kind words! @amyk I very much appreciate your sweet words! @cmsch52 Thank you so much! Yes, I did. In fact, I made it twice; I was unhappy with it the first time, so I tore it apart and did it again. This is the result. @granagringa Thank you so much! I got into photography in the first place to take photos of my jewelry. I still have much to learn. @loweygrace Thank you so much! @milaniet Thank you so much for your lovely comment! @dkbarnett I very much appreciate your kind words! @moonmtn Thank you so much for your encouraging words!